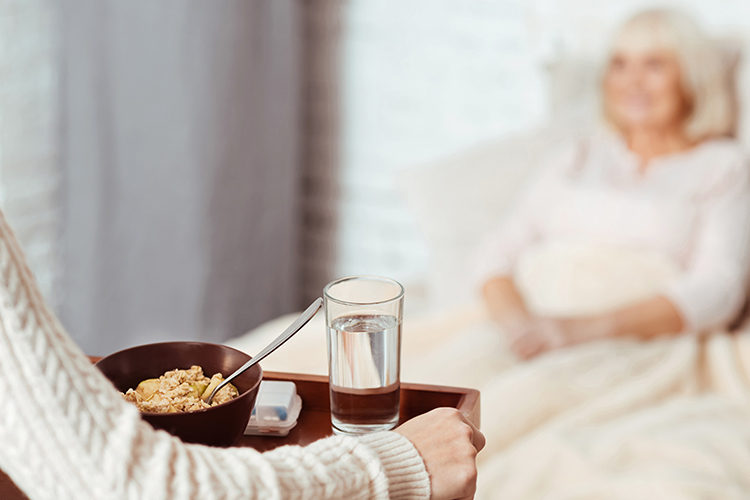 More than 7.6 million Americans suffering from acute illnesses or living with chronic health conditions receive in-home care, according to the U.S. Census Bureau. This number is even greater when you consider the number of people receiving informal care from family members, which may occur in up to 20% of U.S. households. Many of those receiving care are seniors who might otherwise be living in assisted living or other long-term care facilities. “A lot of people just want to stay in their home,” says Dennis Autrey, a Senior Living Advisor with A Place For Mom, who, with his wife, operated two offices of TLC, an in-home care agency, in Washington state for three years. When families can’t meet the needs of those who need care, they may choose to use home care services. Some agencies are licensed to provide health care as well as personal care, while others provide only personal care. What’s the difference? Typically provided by a Certified Nurse Assistant (CNA) or Personal Care Assistant (PCA), this type of care includes help with everyday basic tasks, such as cleaning, cooking, bathing, grooming and toileting. Personal Care Assistants can remind elderly clients to take their medication, but they cannot provide medical care. These agencies serve seniors who need frequent medical treatment along with personal care, and are typically run by registered nurses or other health care administrators. State and federal laws regulate these agencies, and they are often Medicare and Medicaid certified, which means federal financial assistance through those programs might be available. 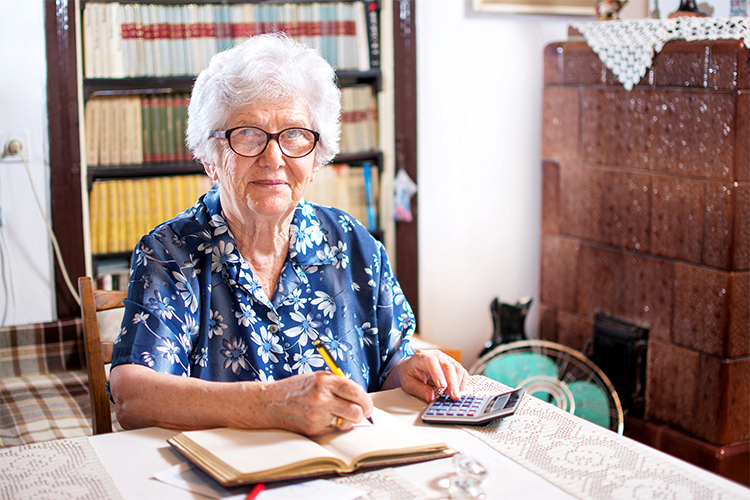 When it comes to paying for home care, there are several options. Cash: Those that have the means may need to pay out-of-pocket. Medicare or Medicaid: An agency must meet certain federal standards and provide skilled nursing services to be eligible for Medicare or Medicaid. 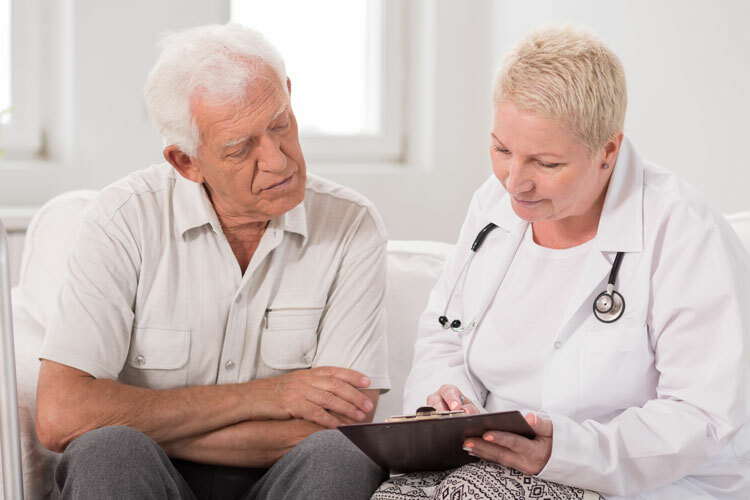 Insurance: Private insurance or policies iike Medigap can be used to fund home health care for seniors who need regular medical assistance, but can’t be used to pay for personal care. The National Council on Aging offers a free online service that can help to figure out which benefits someone qualifies for, see http://www.benefitscheckup.org. 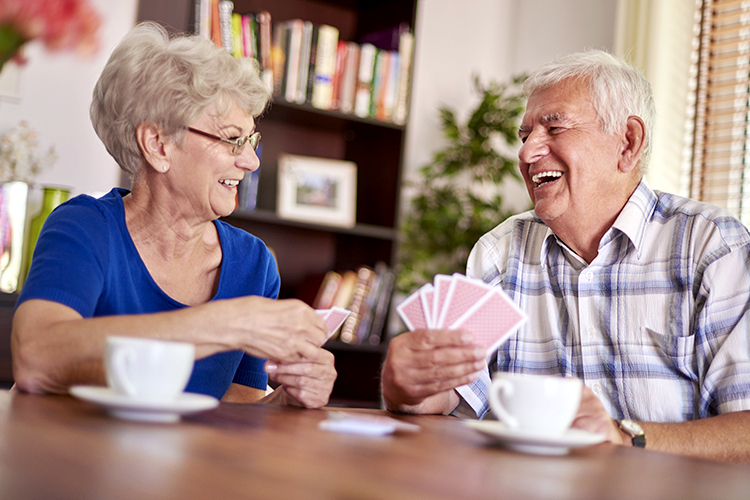 Read about the benefits and features of retirement living on today's senior communities. 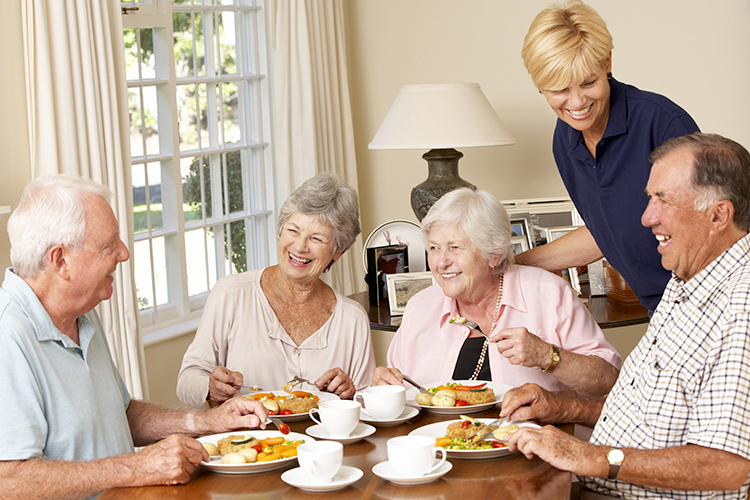 Ten essential factors to look out for when visiting an assisted living community. 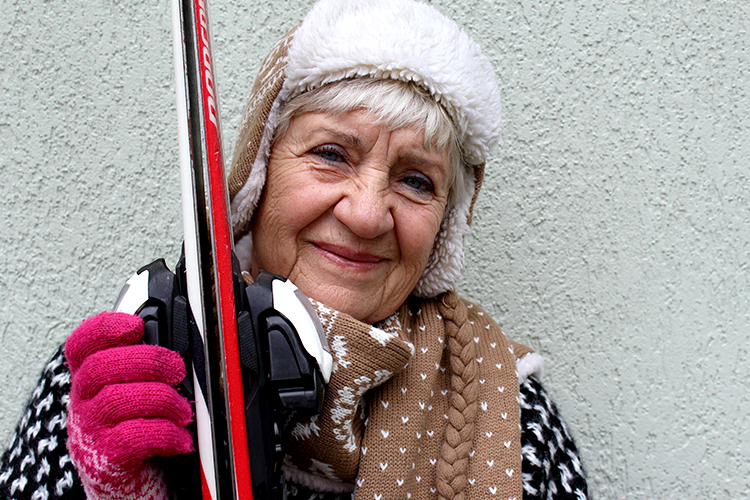 Read tips on choosing the right senior home care aides for your elder care needs. 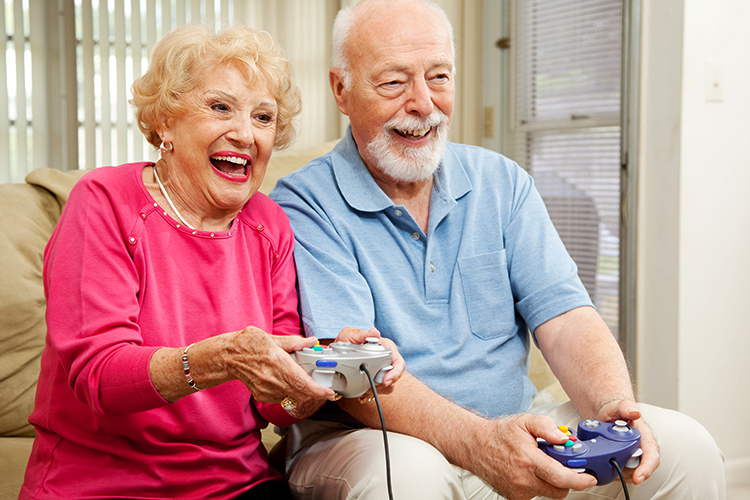 Learn about senior independent living facilities for seniors wishing to maintain the freedom of daily living.